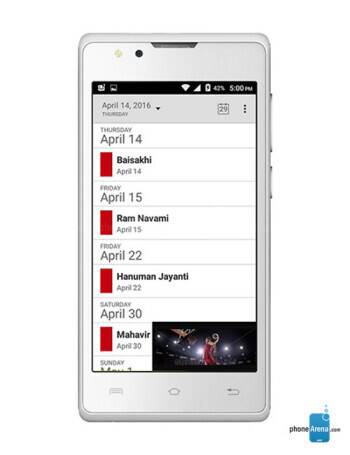 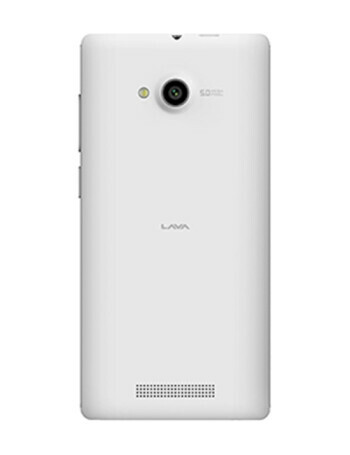 The LAVA A59 is a low-end smartphone with Android 5.1. 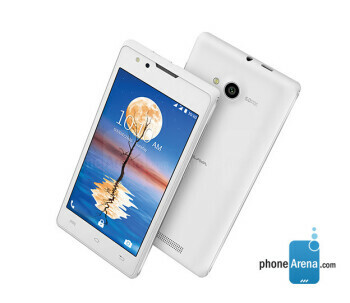 Its specs are nothing to write home about - 4.5" 480 x 800 px display, 1.2 GHz quad core processor, 512 MB RAM, 4 GB ROM, microSD card slot, 5 MP rear camera, and a 0.3 MP front one. 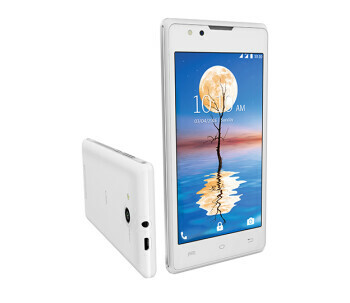 Dual SIM card support is on board as well.